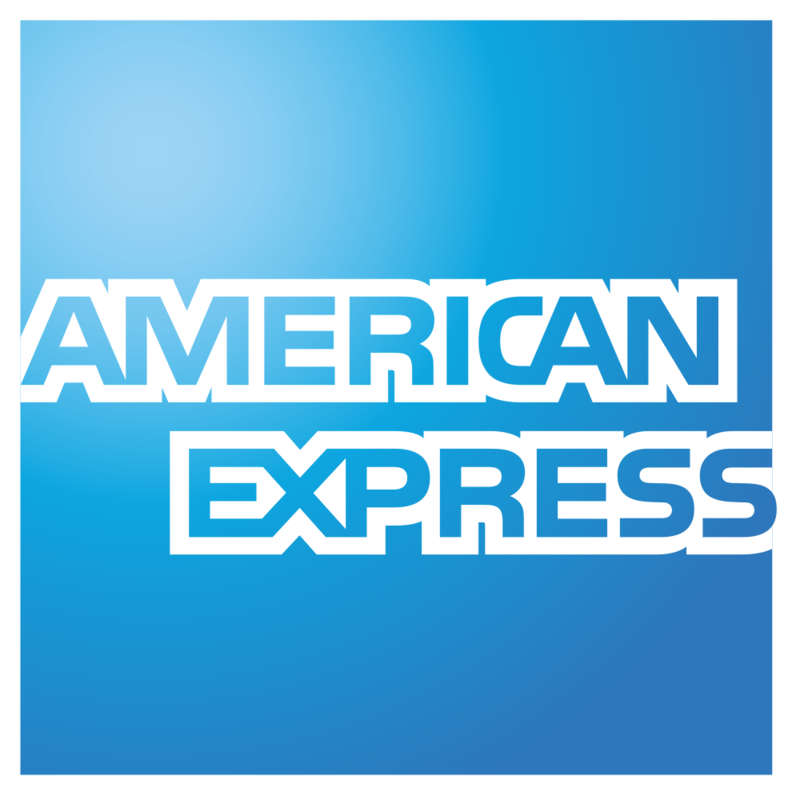 Installations & Solid Experience since 2009 in Cabo. SPECIALISTS and EXPERTS in SOLAR OFF GRID and GRID TIED. Our Installations to NEC Code and proven to be Hurricane proof ! THIS IS A HYBRID SOLAR OFF/ON GRID SYSTEM PROVIDES POWER TO 80% OF THE HOUSE AND BACKFEEDS EXCESS POWER TO THE GRID CREATING ENERGY CREDITS. This is a Hybrid Solar On Grid, Off Grid. 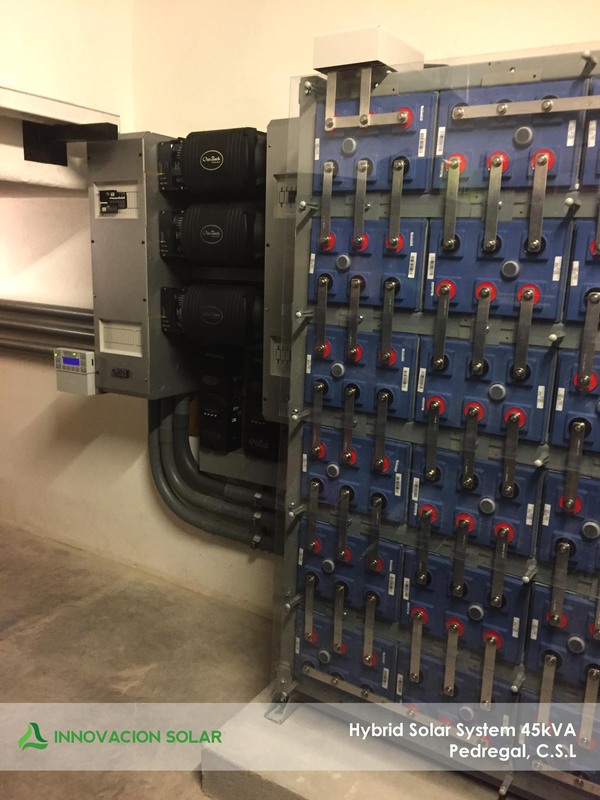 Solar capacity of 43kWp and a 106kW battery back up. How to value our company? After reading about who we are and going through our sections, we are happy to share with you hundreds of referrals of satisfied clients witch is in fact our main resource of new sales and projects. Our growth and permanency in the market since 2009 is only due to the positive references that our clients can provide about us, our quality work and post sale service. 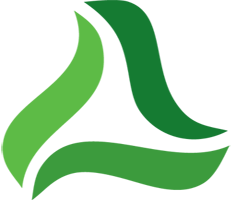 We have had natural challenges throughout this growth, but we have always been a call or email away from our clients with immidiate action and solution. We are a very responsible and formal company in witch the market of Los Cabos including ALL the developers and architects have put their trust in for their projects. A detailed engineering sets us apart. 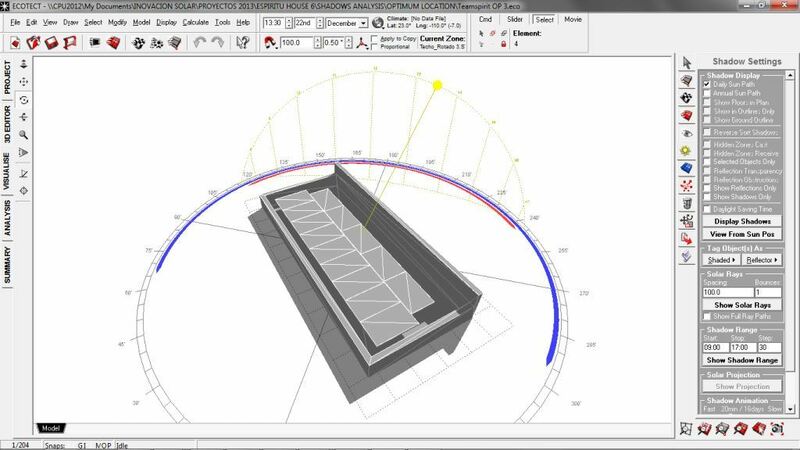 We calculate the energy loss and de-rating factors of each of our projects,we design and calculate the proper size wire and select the highest quality materials and protections according to the NEC, IEC and NOM standards witch will guarantee that the REAL* solar energy production meets your project objective. Merging Our Engineering with your installation site. As the seasons change, the position of the sun moves and could project shadows on your array witch will reduce or eliminate the total energy production of your system. Ensuring the proper setup and technology including all pre installation details and an efficient project planning ensures the success of our work and results in satisfied customers. 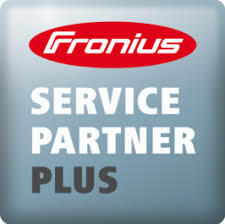 Quality and security of your Installation. 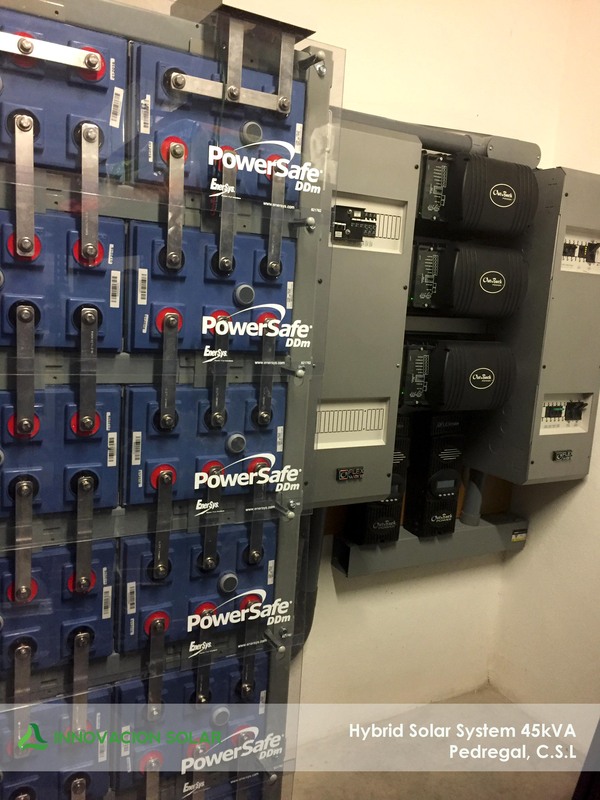 We have learned the hard way how corrosive and erosive the environment of Los Cabos is combined with the importance of a proper grounding mechanism of your system. Therefore we select and continiously test materials that will last longer according to the national and international codes and that will guarantee a long term durability of your system. WORRIED ABOUT HURRICANES AND STRONG WINDS? We are not! On September 14th 2014, Los Cabos got hit with a Category 3 Hurricane where some of the local meteorological stations recorded winds to up to 230mph. Thanks to the proper Engineering design of our home built racking system, our installations suffered no damage from the effect of the strong winds. We are happy to provide a large list of clients that will verify this fact. 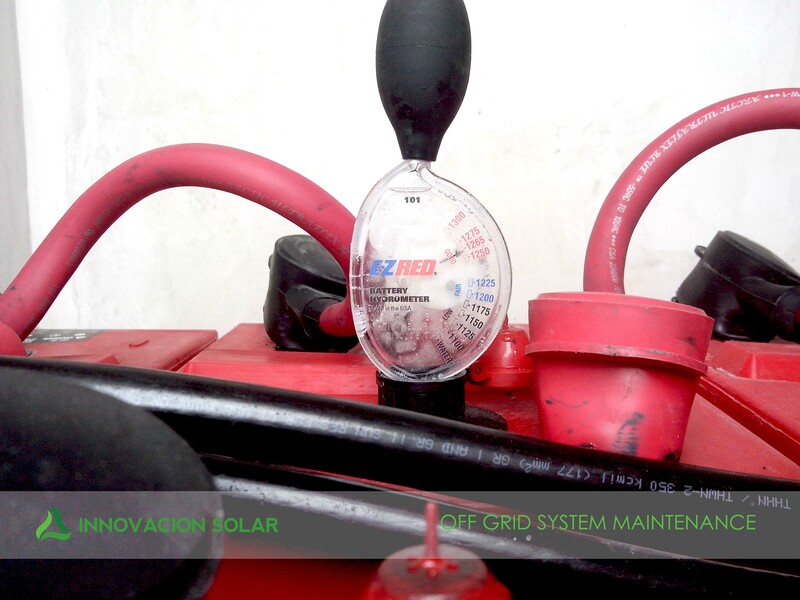 WE ARE EXPERTS ON THE OFF GRID WORLD. OFF GRID LIVING has been a characteristic of our region as many of our clients have chosen to build their dream home far away from the nightlife of Los Cabos where the utility company is not available and being able to enjoy the unique beaches and surf spots along the East Cape, and the Pacific side all the way to Scorpion Bay. The concept of relying and trusting your life in a solar system has been in the past difficult to visualize due to lack of competent suppliers who have the vast knowledge and preparation to know exactly how to design, engineer and install the systems resulting in a total fail and having to replace batteries every 4 years or having to run a noisy and dirty generator to provide energy. Engineering and appropriate design may not actually be anything special but simply calculate the total energy demand from your appliances and their uses, and efficiently design a solar production that considers all factors of inefficiency, energy losses due to energy transformation and storage in a battery pack properly designed and selected with the capacity to store the energy demanded by the number of days you want as a backup or redundancy in case of cloudy days. Our engineering work includes the correct selection of the power transmission wiring, protections according to the NEC and NOM standards and selection of the appropriate equipment and components according to the needs of your project, is what sets us apart from any other company or solar energy fanatic in the area, and will mark the difference between being able to live completely off-grid with peace and tranquility besides knowing that you have the full support and backup of a formal company that will be there for you in no longer than 60 minutes in case of a mayor problem, or not. Fast and efficient is how we respond to service or emergency calls. Most of the locations of our projects are within a 30 to 60 min drive from our main office in order to come up with your solution as we carry in stock most of the items we provide. We have a special fully trained maintenance crew that attend our ongoing maintenance contracts. 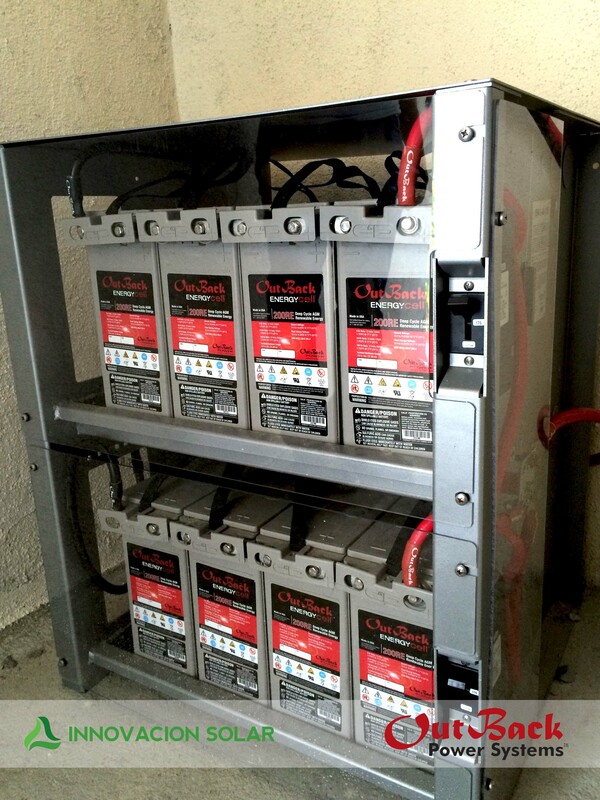 Solar On Grid Systems require only cleaning, we have available a cleaning Maintenance Program in addition to our OFF GIRD Systems Maintenance, where its long term durability is directly related with how long will your batteries last. We have created a Maintenance program that will avoid having you to replace batteries every 4 years and that will guarantee an extended life of your Investment. This program different from anything you are used to, develops several activities that are performed in a monthly basis with a record and a complete monthly report which includes performance of the system in each one of its components. Research and Innovation, training and evaluation. 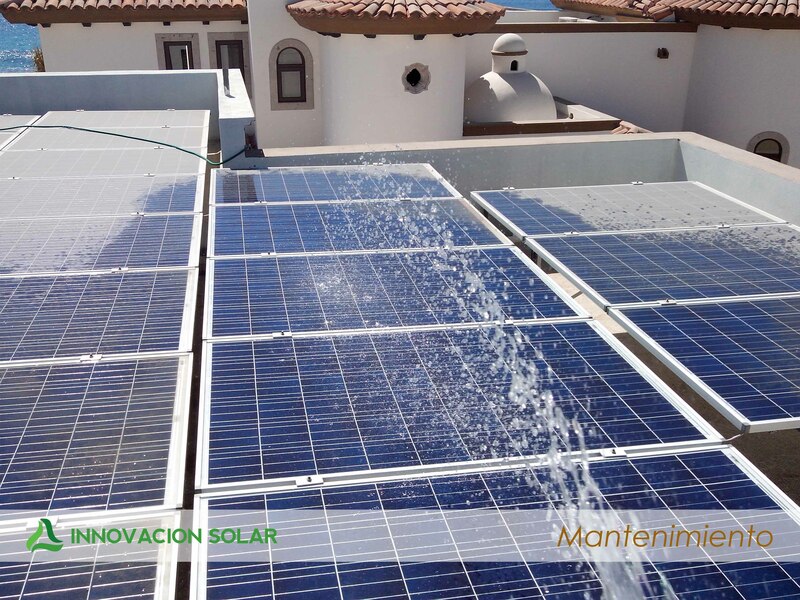 INNOVACION SOLAR is the MASTER DEALER of the following manufacturers. 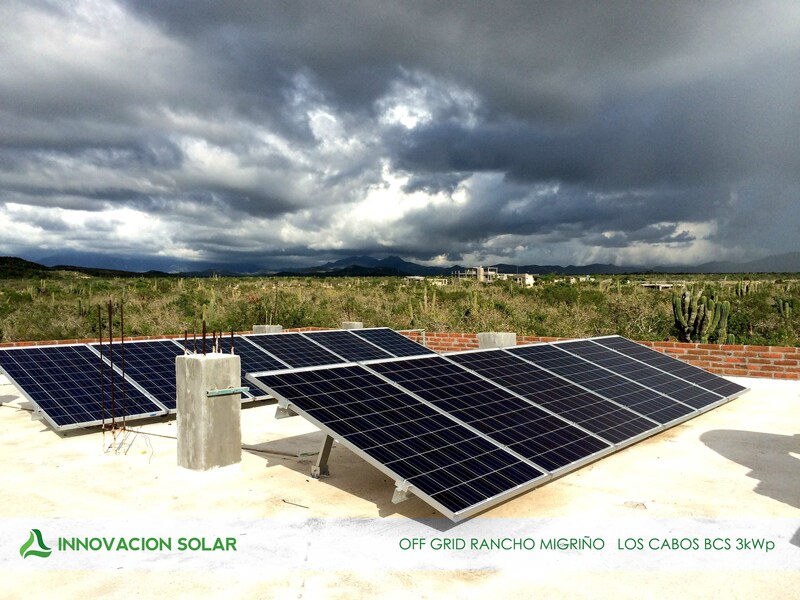 Founded in 2009, Innovacion Solar has been the most reliable local supplier, installer and integrator of solar and wind energy solutions for commercial and residential needs for many years. Operating from Cabo San Lucas supporting customer needs throughout the lower Baja California Sur area, Innovación Solar can create, design, install and support your natural energy solution whether you desire a simple exterior lighting project or a complete electrical supply connection to the local grid. From swimming pool and jacuzzi solar heating to integral full turnkey systems, Innovación Solar gives you the affordable solution to harnessing the abundant cost-free green energy from the sun, as well as the security of a local company you can rely on, as countless others have throughout the area. Everybody who has chosen southern Baja to live in has done so because of the wonderful ever-present sunshine - why not consider utilizing that energy for your specific electrical and heating needs? Whether you live in an area not served by the grid, or you would like to investigate how to get out of high energy costs from the grid forever while enjoying a never-ending supply of free energy, Innovación Solar can help you understand just how reasonable a system can be, tailoring it according to your needs. 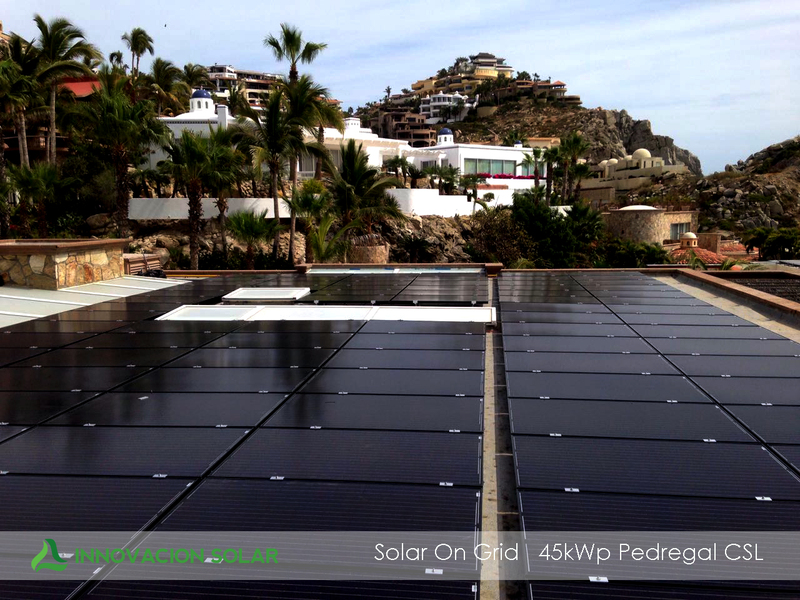 We are here to back up your investment in solar energy as the preferred provider by the market of Baja California Sur. All credit cards are welcome ! I am the retired Chairman of Bergelectric Corporation which is a large National Electrical Contracting firm in the U. S.. We have our own in house solar division which does major solar installations through out the U S A but do not participate in the residential market place. When I decided to install a solar system in my personal vacation home in Cabo San Lucas I was concerned about the quality of equipment and design ability of the local vendors. A friend introduced me to Francisco J. Vargas Garbay and Innovacion Solar. I was relieved after my first meeting with Francisco that I had met the correct contractor to hire for my job. 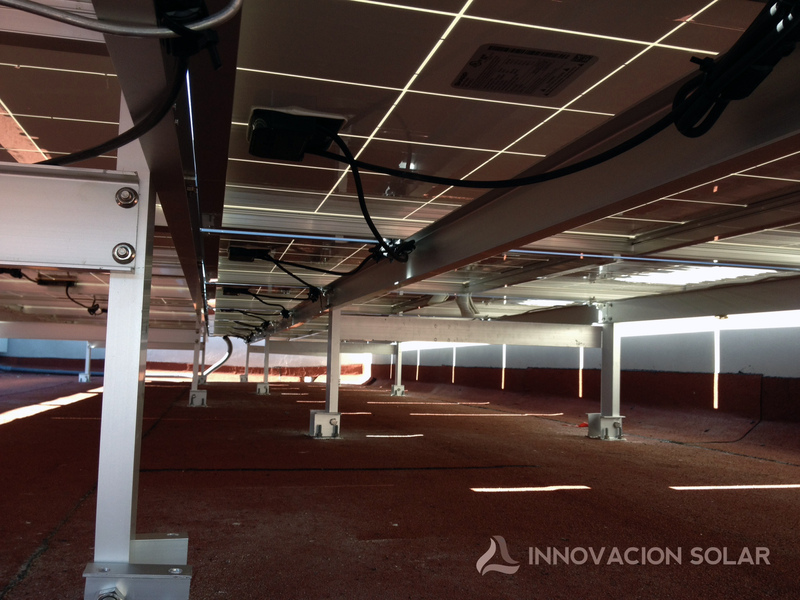 Innovation Solar was flexible in the design to accommodate all the "little things" that I wanted the system to do and to recommend things that I was not even aware that it could do! The quality of the equipment that they specified was all top of the line equipment and in most cases the same manufactures that Berg used in the U S A. The quality of the workmanship of the installation was more of a work of art than a typical electrical installation and something that I am proud to show to my guest. 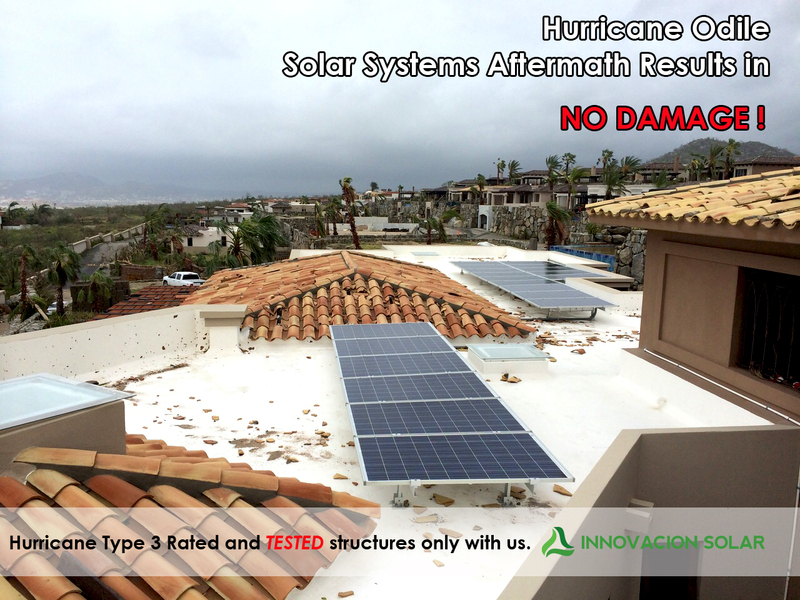 After all was completed Innovacion Solar continued to provide maintenance of the system with detailed monthly reports on the performance and a "no questions asked" repair policy for any warranty issues. I would be happy to recommend this firm to anyone looking for a quality solar company in the Cabo area and you may feel free to contact me personally to discuss their qualifications and customer service which I feel is the best in the industry. Innovacion Solar has done about 10 houses for me. Their panels were installed on a flat roof. Their anchoring and waterproofing was well done. We have not had any water migration problems. Their work is neat and tidy. Their professional team did not damage anything during the installation. The big help, is that they organize the paper work with CFE and they are instrumental in getting the bi-directional meter. They can also help with getting approval through the HOA for our community. The panels are working as predicted. Many of the systems went thru Hurrican Odile. We did not lose any panels, Their work with-stood the mother of all storms…Odile. We did not loose a single panel which is a testament to their installation. My homeowners are happy with the electrical savings. Most of the paybacks happen in 4-5 years. They will continue to be my solar panel sub-contractor in the future. I am writing to share with you our experience with your installation team. I want to say on behalf of my wife Denise and myself, you have a very competent and professional team. They were punctual, courteous and conscientious on the work they did at our house, and we were pleasantly surprised to see how well they cleaned up after themselves every step of the installation process. We've only been living in Mexico since June and the solar panel installation was the best and most professional by far of any of the service people we've have to call on us since we've moved here. The quality of workmanship does make an impression. We strongly recommend Innovacion Solar among our contacts on Facebook, and next year we are looking forward to adding another 6 panels through your company. BTW, thanks again, for the alebrije gift. It was much appreciated. © Innovación Solar S.A. de C.V.